Introducing the Lakeland Automall Certified Pre-Owned Protection Program giving every buyer peace of mind with their purchase. Search Our Inventory The new Lakeland Automall Certified Pre-Owned Protection Program allows you to select from nearly every vehicle in inventory - All Makes / All Models - You choose the vehicle, we provide the coverage. *Certified Pre-owned Protection is an optional program provided by Zurich. 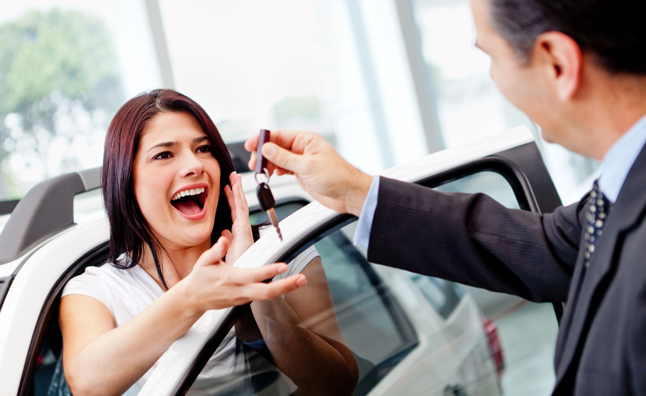 Any vehicle sold by Lakeland Automall that meets the criteria for certification can qualify. Complete program details available from dealer at time of certification application. Coverage starts on in-service date. Advertised prices do not include CPO fees. Some specialty units may not qualify for certification - see dealer for details.